This Luxurious dream villa has been constructed to produce a special light concept, enjoying and celebrating the stunning panoramic views in every part, be it interior or exterior. One is impressed with the first step entering Villa Dionisio by its wide open spaces and bright light feel. Resting on a 1500m² Plot, Villa Dionisio is built to 364m² featuring 4 double bedrooms with en suite, a modern master chef Italian designed Kitchen, a fantastic home Gym and Spa and luxurious outside spaces all enjoying a breath taking panorama of Javea. 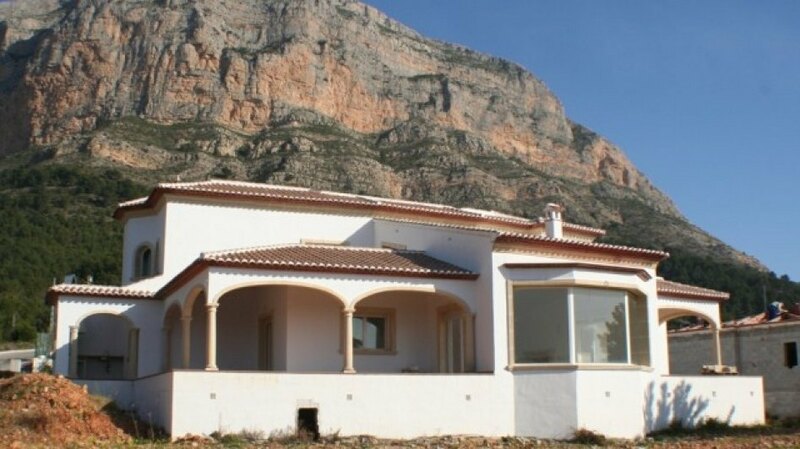 The Villa is distributed over three floors with the living area, terrace spaces and one en suite being on the main level. 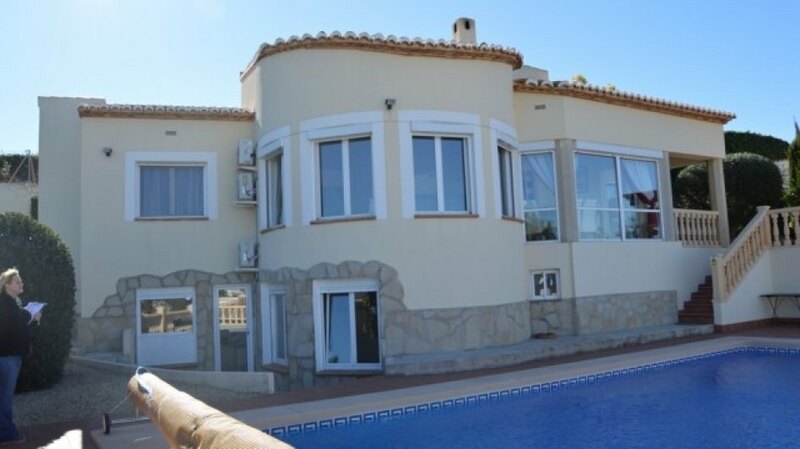 This opens onto the pool and terrace area surrounding the property, offering plenty of space to chase or evade the sunshine as well as a BBQ area. An internal staircase takes you to the first floor which consist of three double bedrooms all with en suite bathroom and separate private terraces enjoying great sea views as well as of the beautiful landscapes of the Mediterranean jewel Javea. On the lower level you find your personal Gym and Spa area which features a heated Jacuzzi, infrared sauna, relaxing lounge area and separate access to the outdoor pool and garden areas. To put the icing on the cake, this divine luxury villa is equipped with the latest technology of domotic system, hot and cold inverter air conditioning through conducts which is controlled individually in every room, under floor heating, top quality double glazed windows and doors, latest alarm system and electric blinds. Tastefully and elegantly furnished to the highest standard Villa Dionisio lives up to its name with a property offering you a lifestyle of luxury fit for a god.